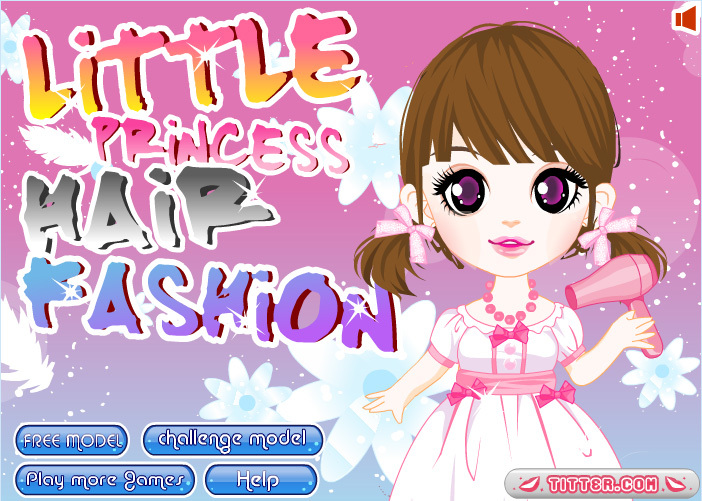 Play this hairdressing game featuring Little Princess. Little Princess likes to cut and style her friends’ hair. Would you like to help her? Use the shampoo, curling iron, hairdryer, scissors and many other items to create lots of beautiful hair styles. Have fun cutting and styling!